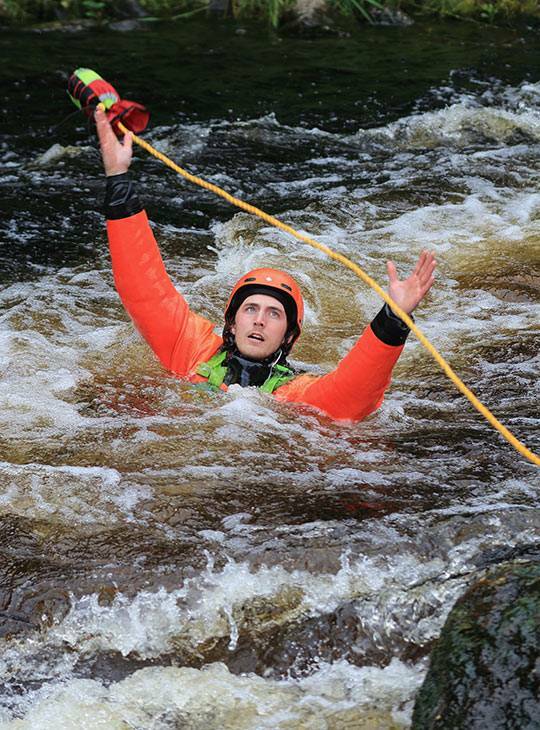 You're a recreational white water paddler who wants to be more skilled in staying safe in the water, and using valuable rescue techniques to help others if needed. 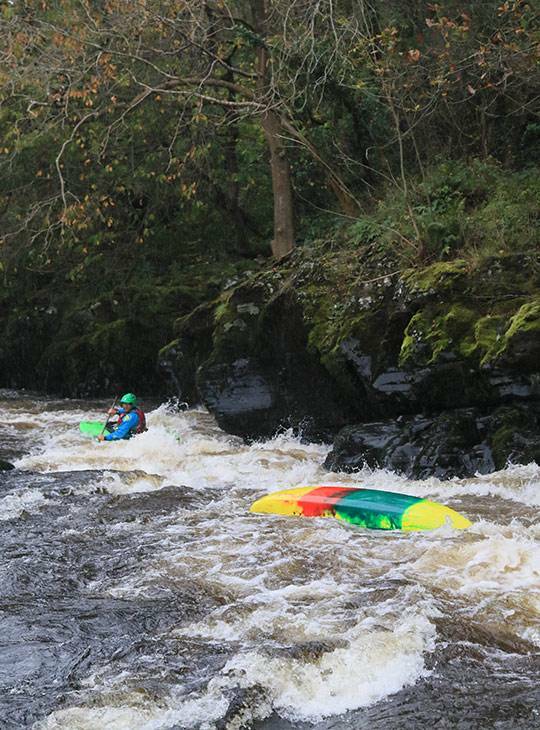 This course is run in conjunction with British Canoeing, and during it, we'll coach you in all aspects of white water safety and rescue technique. You'll cover three different topics in a very practical way: safety (staying out of trouble), rescue (getting out of trouble) and boat and equipment recovery (dealing with trouble). You'll spend day one on a local river developing safe swimming techniques, and working through the rescue protocols; Talk, Reach, Throw, Row, GO. On day two, we'll cover safe group paddling and the outstanding elements of the syllabus. 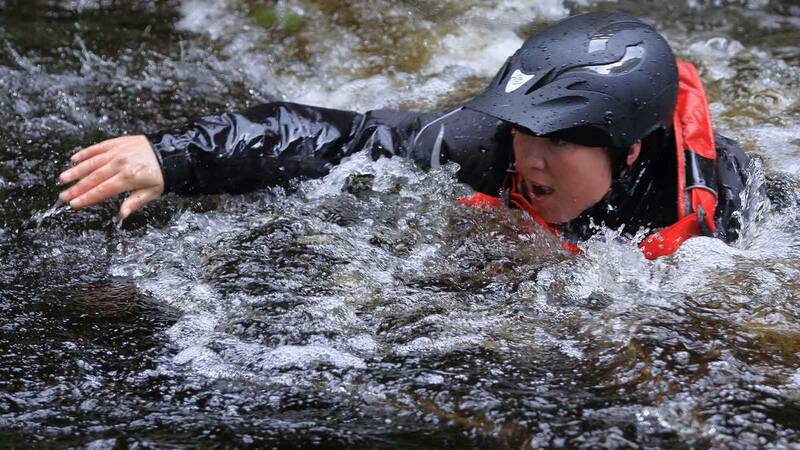 You should be a competent grade II paddler and be confident swimming in moving water. 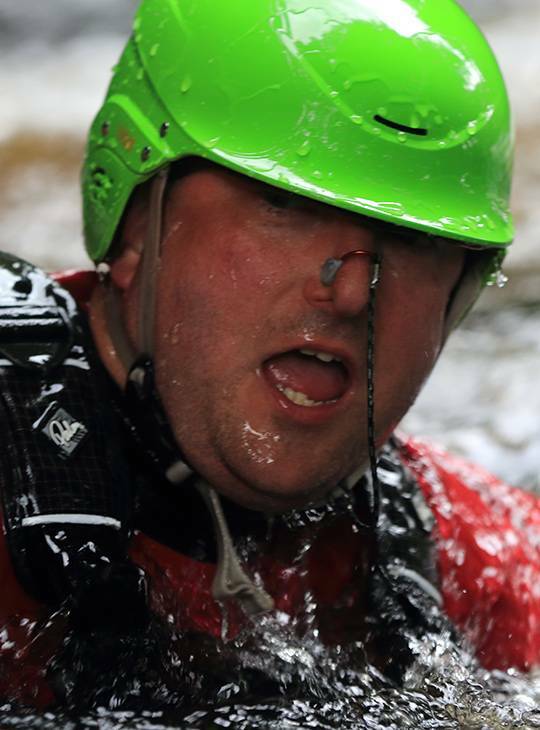 a safer paddler with the skills to deal with emergency situations when out paddling white water.